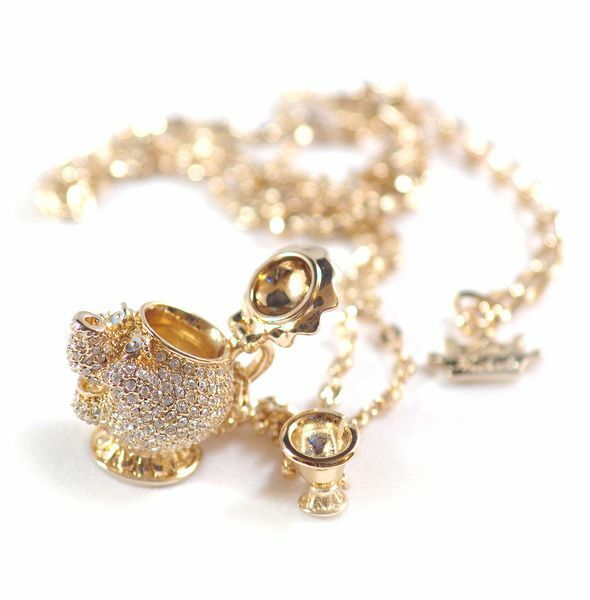 isn't this necklace just beautiful?!?! All the crystals. I saw this & got transported back into time. I had this... I think my parents still actually have it in their basement. I played with this thing for HOURRSSSSSS!!!! Anyone remember the tree house that went with it too? Oh yeah. Childhood was fun. 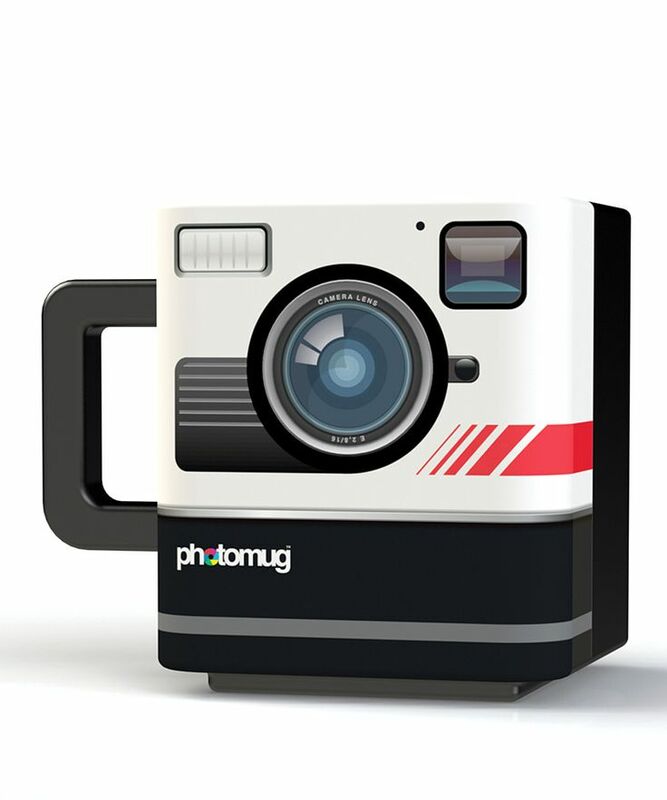 I need this coffee mug... like NEED!!!! 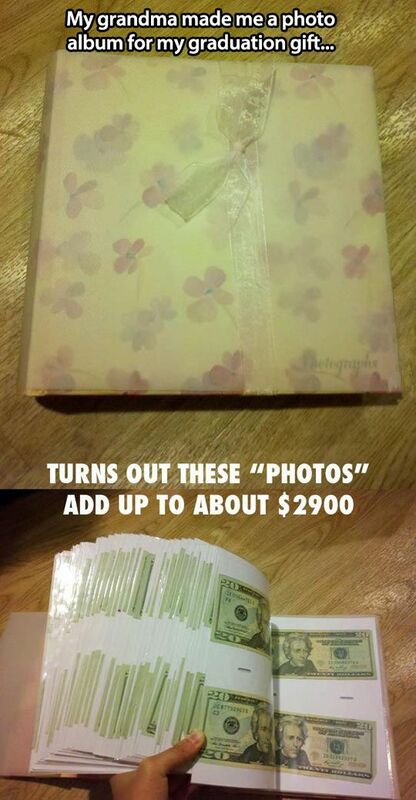 Apparently, once a month when the kids started school, the grandparents put a $20.00 in the album... by the time they graduated, BAM! Have a great weekend Y'all!!! 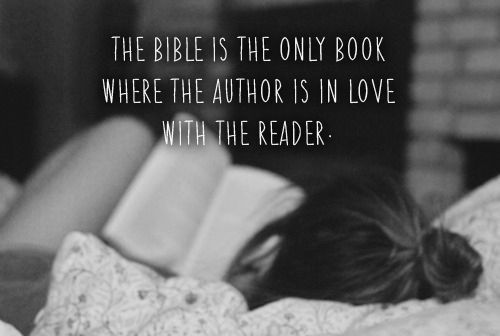 Love this post. You actually made me laugh out loud. Happy Friday!!!!! These were awesome! I especially love the photo at the leaning tower and the baby's face about the pancakes made with banana and egg. I keep seeing those and wondering how they could be any good. Love today's post. Some awesome items and I just adore the photo book. I must do that when I have a grandchild. 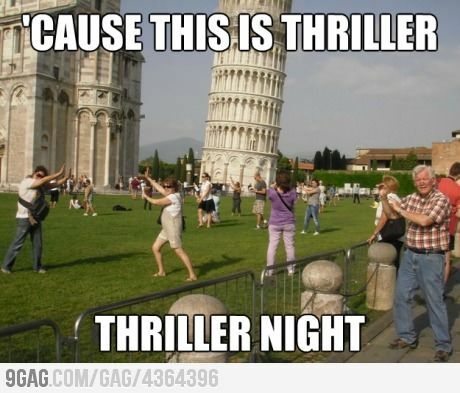 The Thriller and the dog ones are too funny! Have a great weekend! wow! SO good! 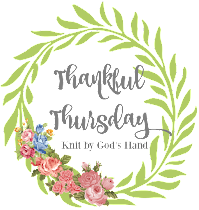 Love that quote about Jesus LOVING us!!! So powerful! 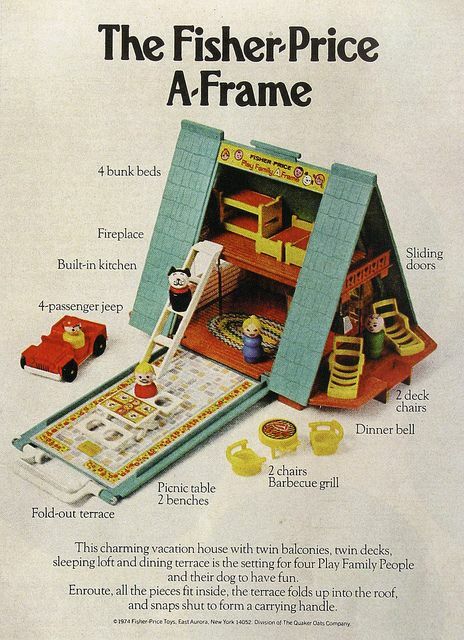 I remember that Fisher Price house, blast from the past! The funnies are spot on and so true!! 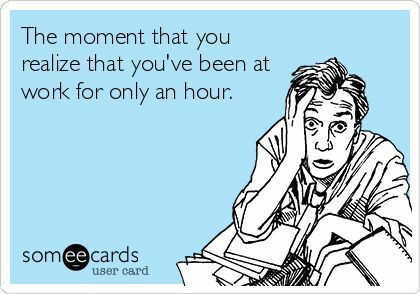 Especially the hour into work! 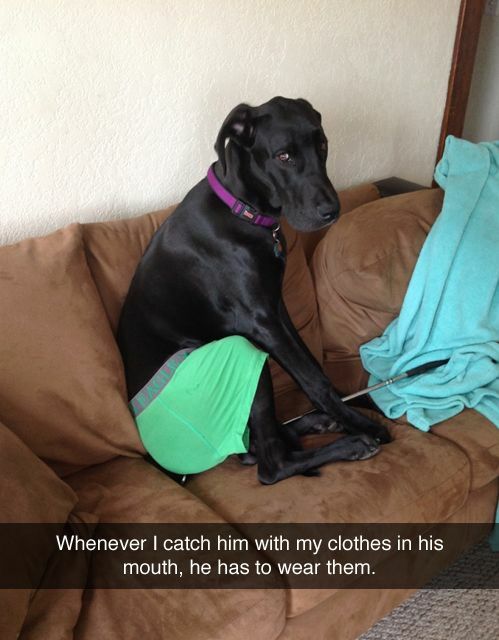 The dog wearing the underwear...so funny!